iphone repair service in detroit Archives - Detroit's Best Cracked iPhone & iPad Repair Team! Best iPhone Repair Service in Detroit! Why thank you! Kim gave us some high remarks for the iPhone Repair Service we providing her in Detroit yesterday. She had been walking around with a broken iPhone screen for quite some time. After one too many comments on the condition of her screen, she decided it was time to get it replaced. 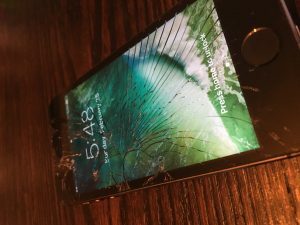 Kim went searching for the best iPhone repair service in Detroit and quickly found iRepairMotown. Within minutes, she had us on the phone and setting up an appointment. We met Kim at her favorite local coffee shop in Midtown. She was kind enough to have a warm coffee waiting for when we arrived. Thanks Kim! After a short chat about her cracked iPhone, we got right down to it. Generally repairs take about 30 minutes. But with Kim’s iPhone, we were able to get it down in about 22 minutes. Fast! Kim sat right across from us and we had a very delightful chat as we plugged away on replacing her broken iPhone screen. Wow – this is the best iPhone repair ever! We were delighted to help Kim get her iPhone screen looking like new again. 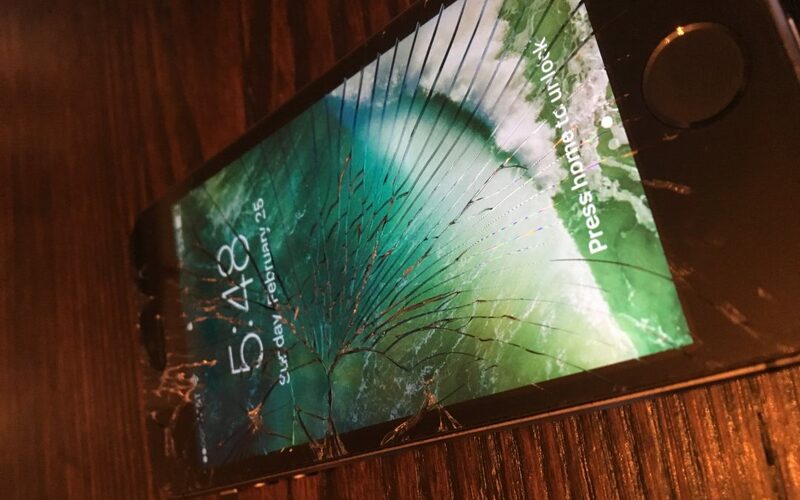 No Detroiter should be walking around with a broken or cracked iPhone or iPad screen – especially when there is such an amazing service like iRepairMotown. For nearly 10 years we have been fixing iPhone and iPad screen around the metro-Detroit area. If you or any one you know, has a broken iPhone or iPad – please put them in touch! We generally can repair your cracked screens on the same day as you call. If you have any questions about our service or would like to learn more about our pricing, please don’t hesitate. We love working with people from all over the area to help them fix their broken devices.